Step 1. Run Pavtube DVD Ripper and import DVD movie. 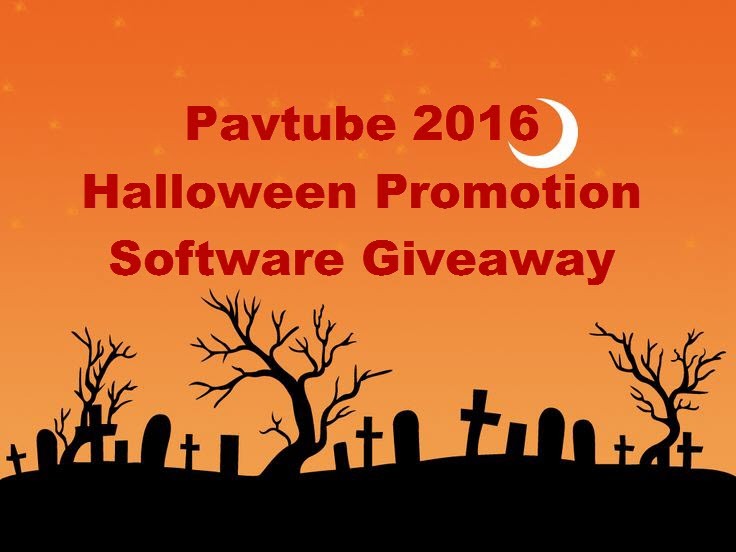 Install Pavtube DVDAid and run the software. To load DVD, DVD-ROM is required. Click on “DVD ROM” and the software will import DVD movie from the optical drive and arrange them as a directory in file list. You can check any of the episodes and view them in the preview window. Taking snapshots can be done by one click on Snapshoot button when previewing. You can load DVD folder or DVD ISO/IFO image file in the same way by clicking on “DVD folder”or “IFO/ISO”. Tips: You should choose to copy DVD with forced subtitle. Step 2. 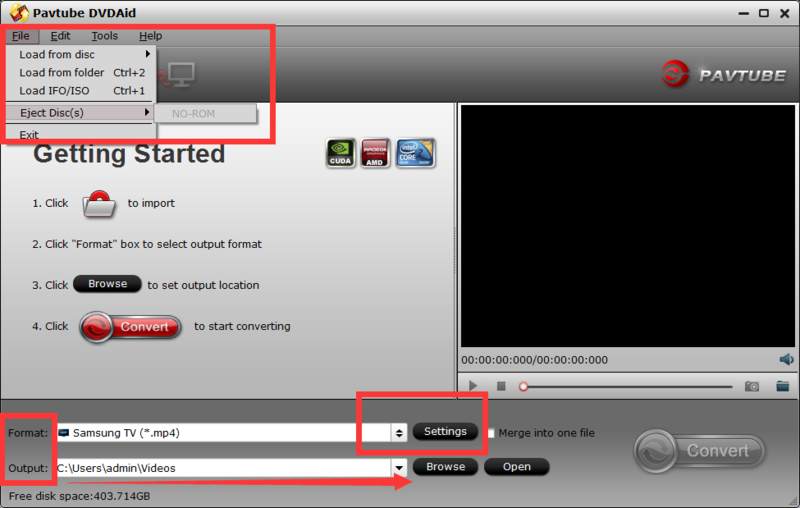 Edit DVD episodes Select the episode you would like to edit, and click on “Edit”. 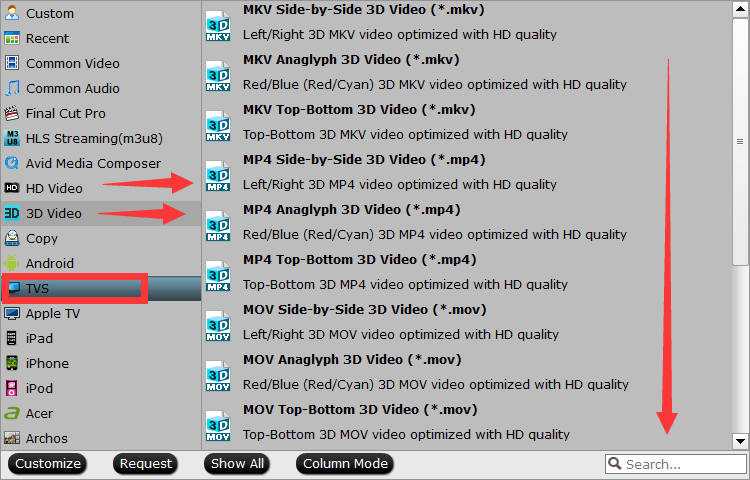 Pavtube DVDAid features with the following basic editing functions: trim, crop, watermark, effect and audio replace. In the editor interface you can cut off unwanted edges (refer to the thumbnail below), determine the aspect ratio of output video, crop the movie to any length, add personalized watermark to the video, replace the original audio with whatever you like, adjust the volume, etc. Do not forget to click after settings are done. Step 3. Set output format and destination. Click on the format bar and there are various output formats for you to choose from. Apart from common video, audio, HD video, Flash video, there are customized formats for portable devices such as iPad, iPhone, PSP, Blackberry, Nokia, Zune, Creative Zen, Smart TV, VR Headset, Archos and video game consoles. In output path box you can set output destination. 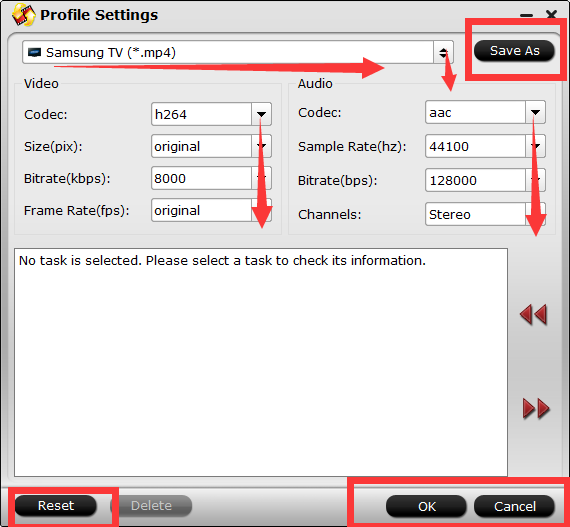 To further customize output audio and video parameter, you may click “Settings” button. Simply click on “Convert” button to start ripping. You can view the progress information and cancel it halfway. You could set auto shutdown as well.